Writing a good, feature rich platformer engine takes a lot of work. 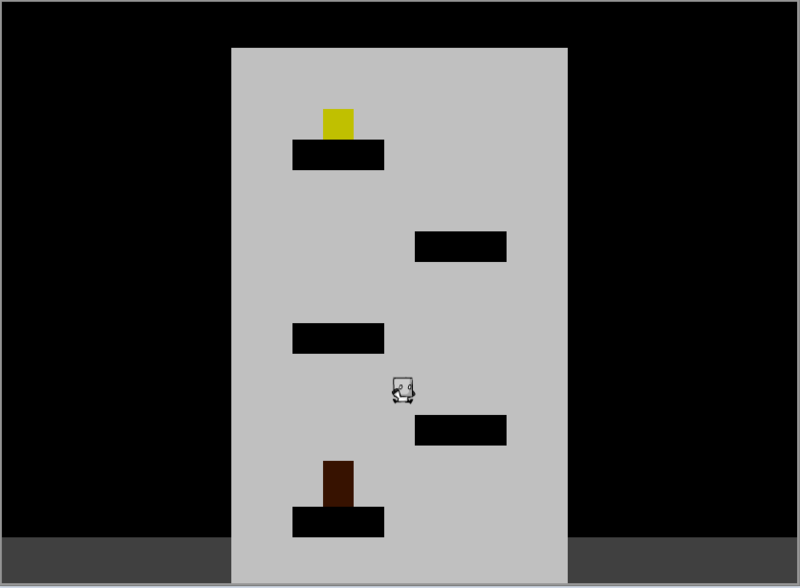 Building a simple platformer engine is considered a case of ‘reinventing the wheel’. So it makes sense why some choose to find a pre-built engine to plug in to their game. Figuring out how it works. Finding it doesn’t do exactly what you what. Seeing as the feature needs for a game I’m building are simple. I instead decided to learn the basics then build such an engine in Game Maker. For now, I’ll briefly run through the resources that helped me build a major part of what I’ve implemented. Collision detection. 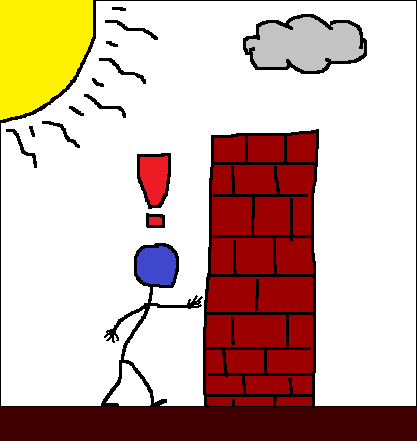 Implementing collision detection can be a head ache if your new to ‘game physics’. So to help you on your way here is a good video by Shaun Spaulding which gives an in-depth look into how to create a platformer in Game Maker. I’d recommend watching the whole thing, in particular where he explains the basic concept of collisions at about 22:30. The system he describes is basically a method of checking several pixels ahead per frame. If a situation arises where two objects intersect, move the moving object to a point where they are next to each other but not intersecting. This is the method I choose; there are many many ways of doing it.